Christian + Blogger = Very interested in what this book has to say. 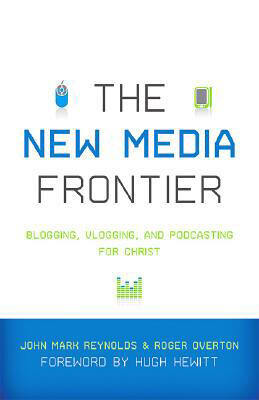 This book features a collection of 15 essays that explores Christianity and the new media. Should Christians be using the new media? How should they use the new media? What aspects of Christianity should be standing up and paying attention? There’s a lot to think about in this book.